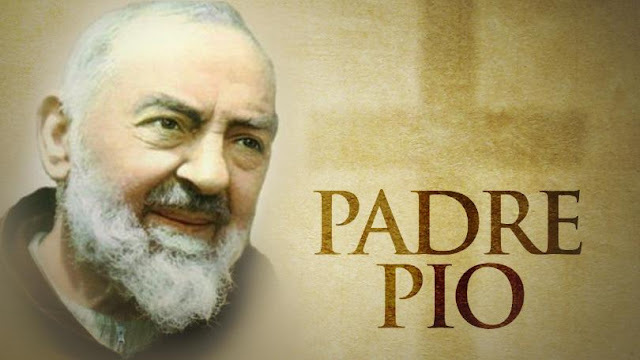 Catholic News World : Quote to SHARE by St. Padre Pio "Always remain close to the Catholic Church, because it alone can give you true peace, since it alone possesses Jesus in the Blessed Sacrament, the true Prince of Peace." Quote to SHARE by St. Padre Pio "Always remain close to the Catholic Church, because it alone can give you true peace, since it alone possesses Jesus in the Blessed Sacrament, the true Prince of Peace." "Always remain close to the Catholic Church, because it alone can give you true peace, since it alone possesses Jesus in the Blessed Sacrament, the true Prince of Peace."